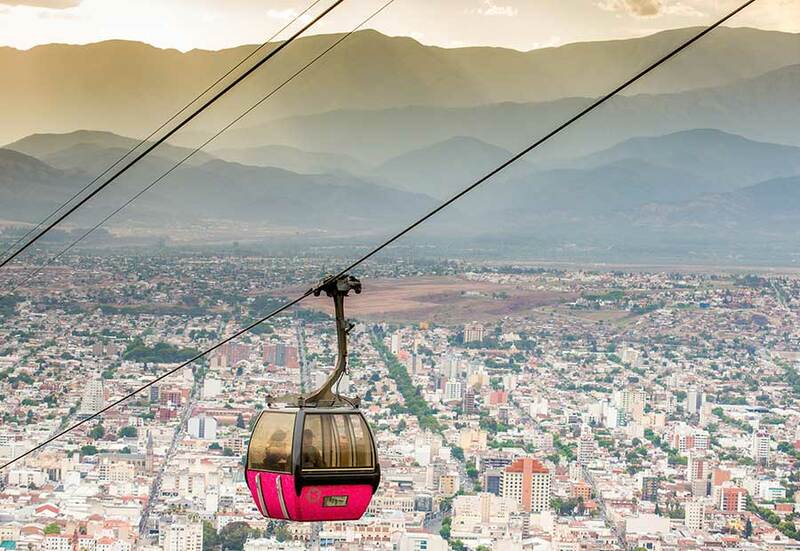 When you travel from Salta with Copa Airlines, you can get where you’re going on time, and you can rest assured that you’re flying with a world-class airline, where your comfort and safety are always a priority. 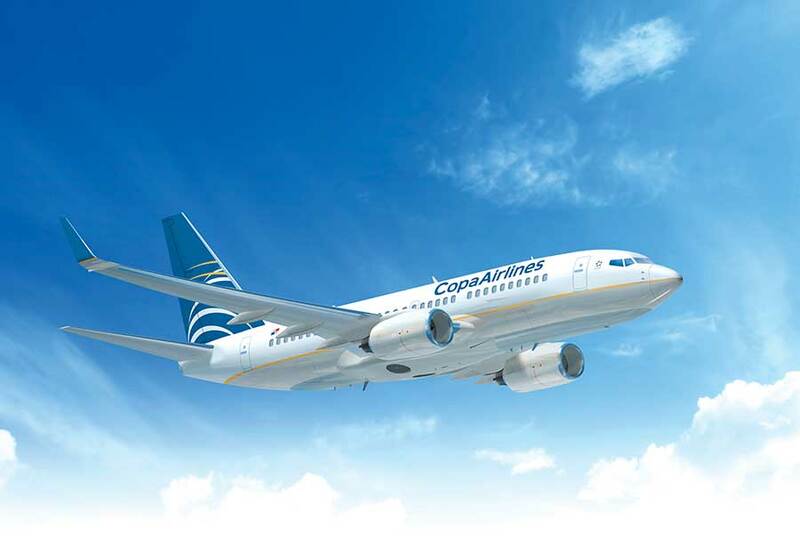 Copa Airlines can take you to more than 78 destinations across the continent through the Hub of the Americas. Buy your ticket at copa.com where you can manage all of your flight details. The airport is built to accommodate airplanes like the Boeing 737-800, which Copa Airlines will fly on this route, with space for 160 passengers. With service to domestic and international destinations, Martin Miguel de Güemes is northwest Argentina’s busiest airport, and one of the most important airports in the country.